Do you need somebody to run a structured & well-supported nutrition challenge that will deliver great results? I offer custom packages with launch presentations, webinars, Facebook support groups, personalized check-ins & more! If you’re interested in having me run a nutrition challenge then please send me an email. 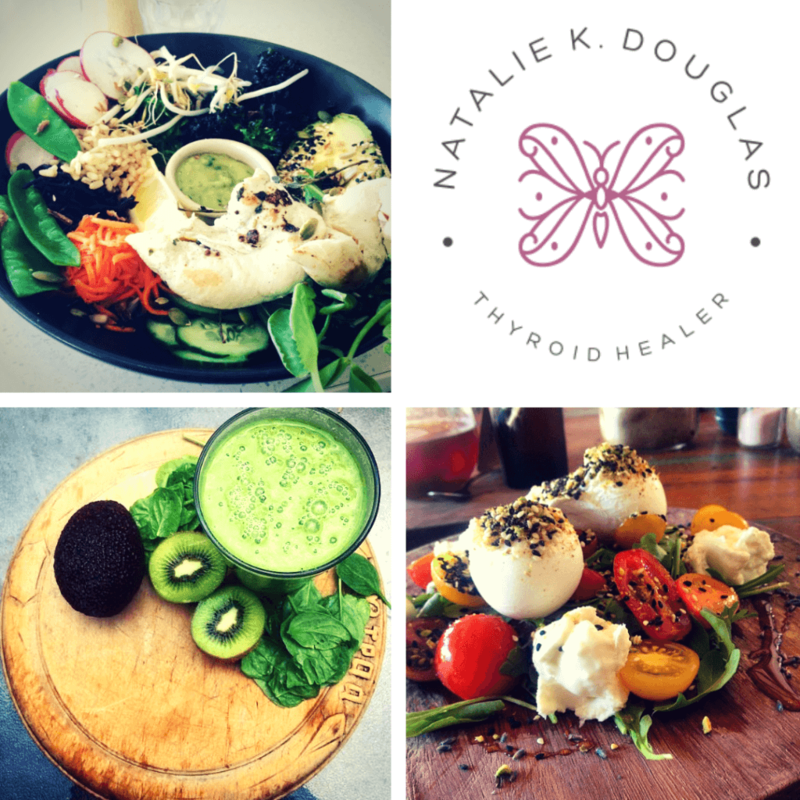 I’m a regular presenter on Thyroid Health and holistic nutrition topics, and I would LOVE to collaborate and share Thyroid-related info with your audience! If you’re interested in having me present for you, appear on your Podcast or write an article then please send me an email.